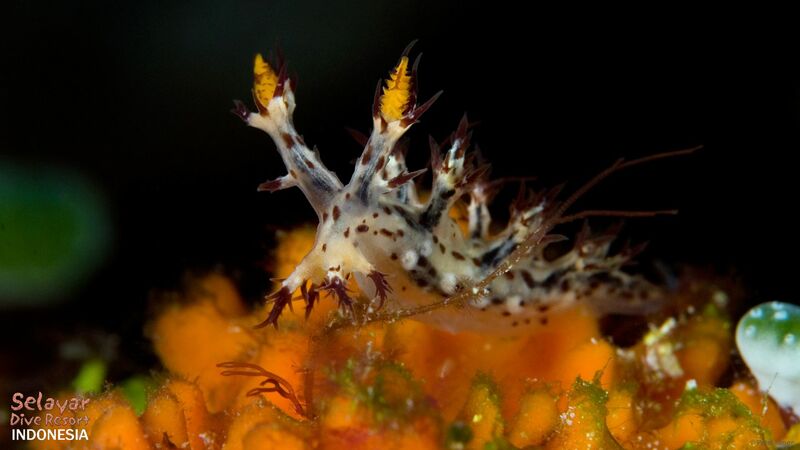 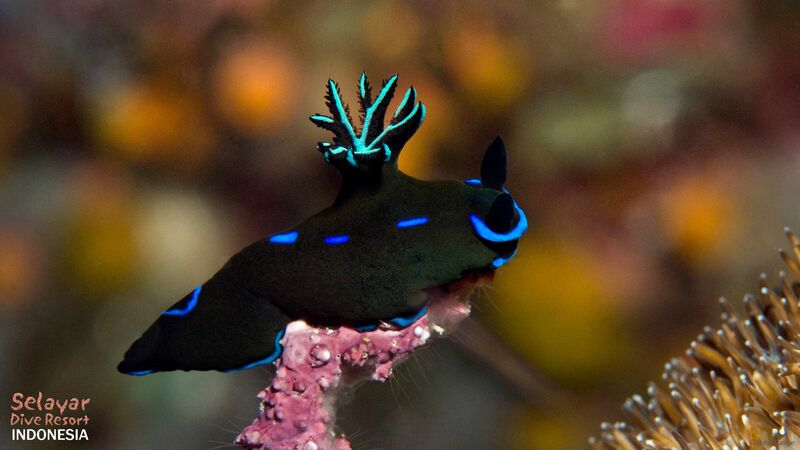 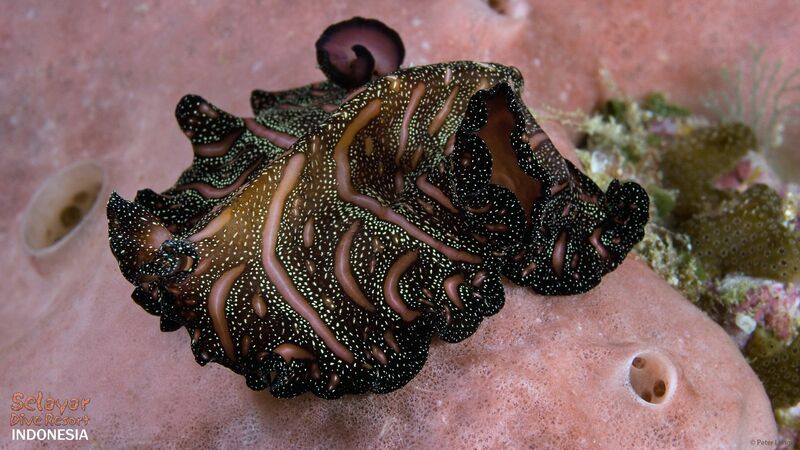 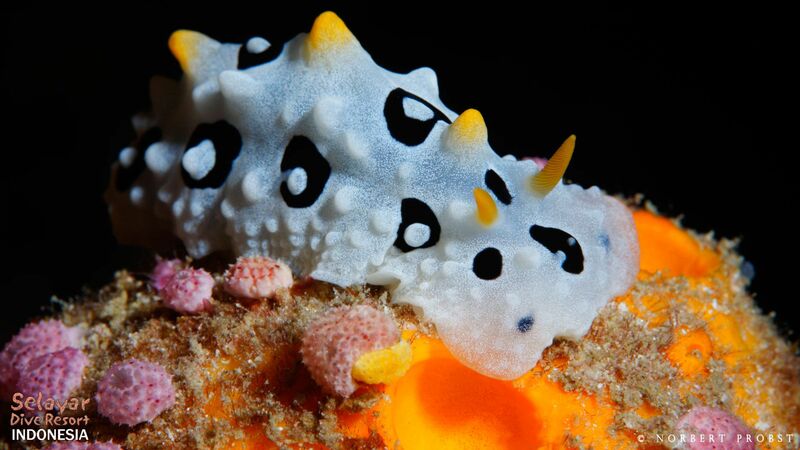 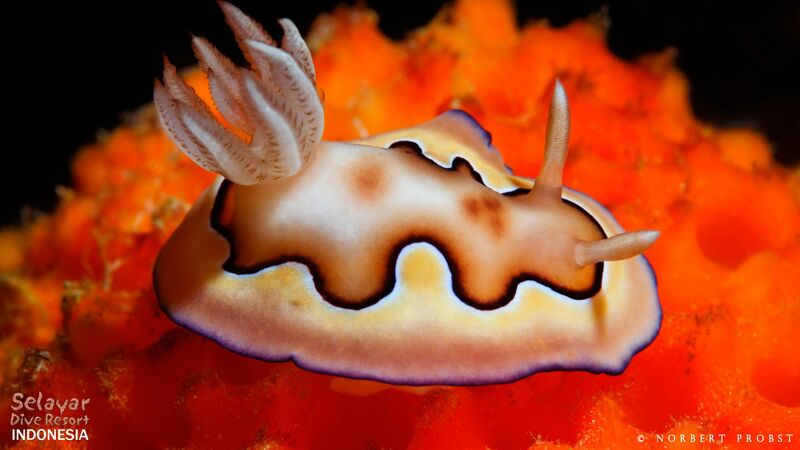 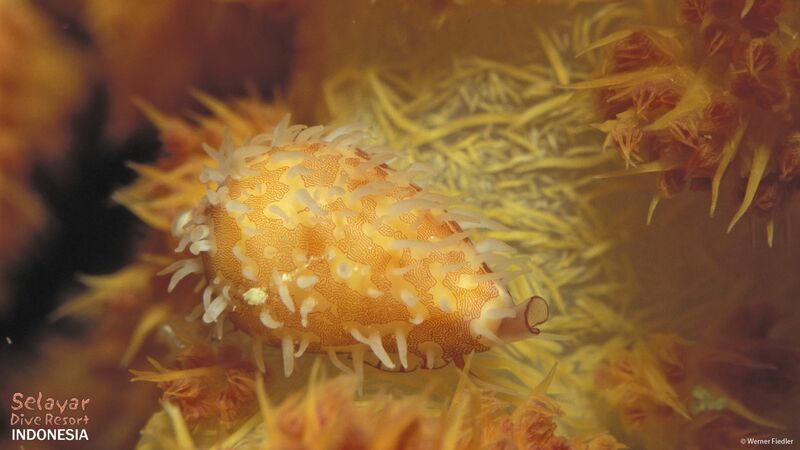 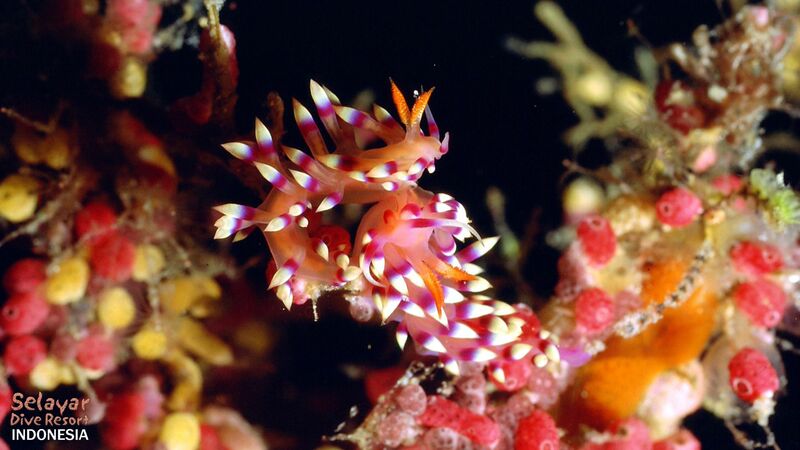 Nudibranch Images | Selayar Dive Resort ! 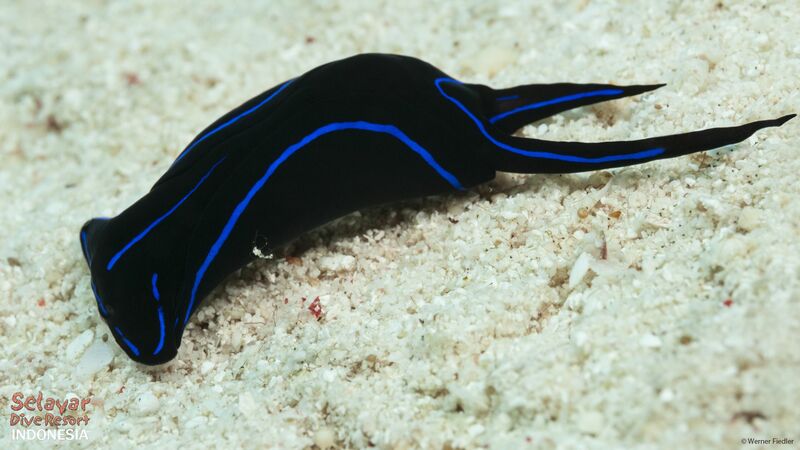 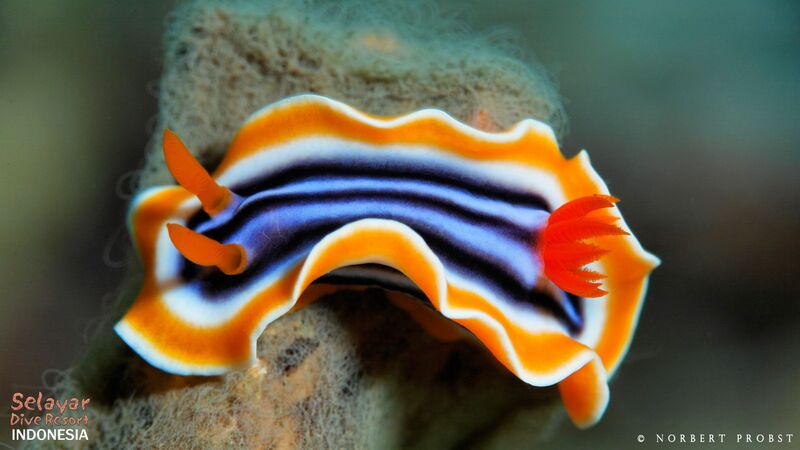 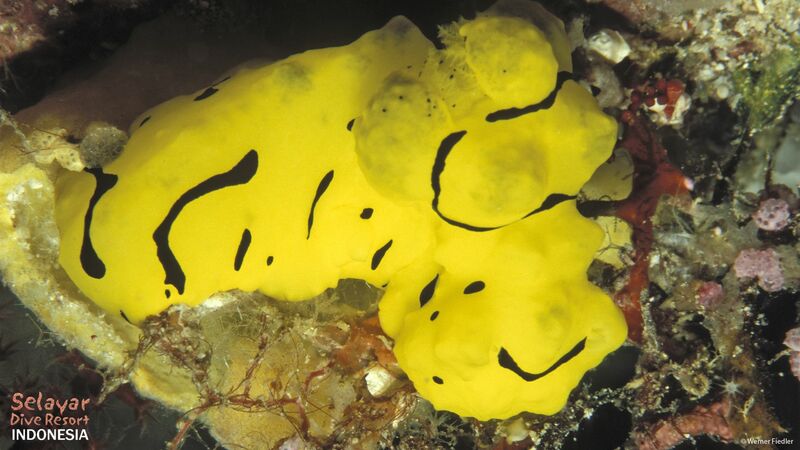 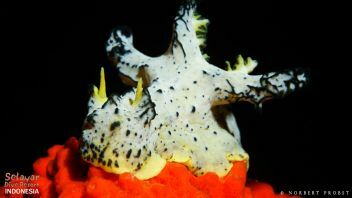 Nudibranch Indonesia Images and underwater photography from Selayar Dive Resort south Sulawesi Selayar Island. 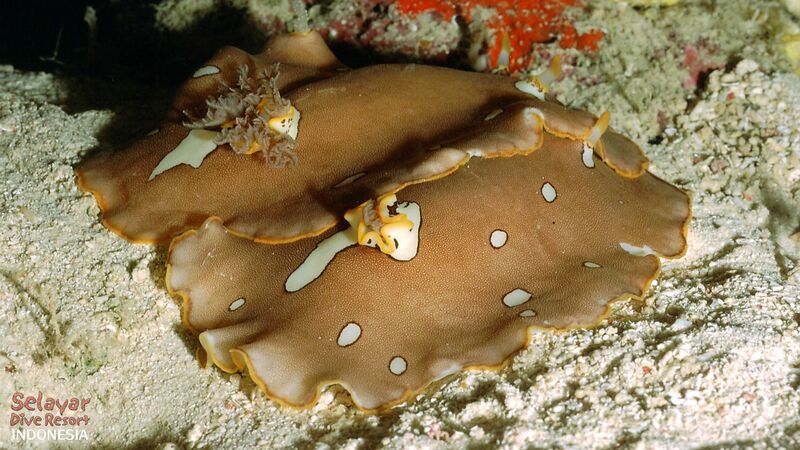 We do not have long boat rides and our House Reef is rated as one of the best in the world. 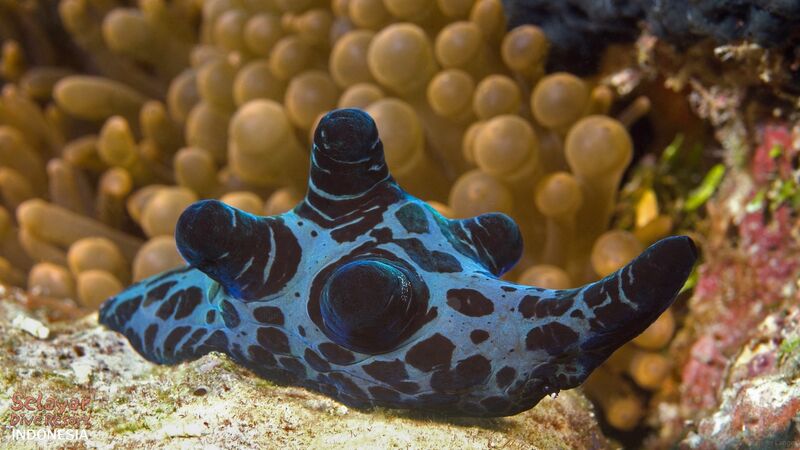 We have also been recognised as one of the top 10 eco dive resorts in Asia by Scuba Diver Australasia Magazine. 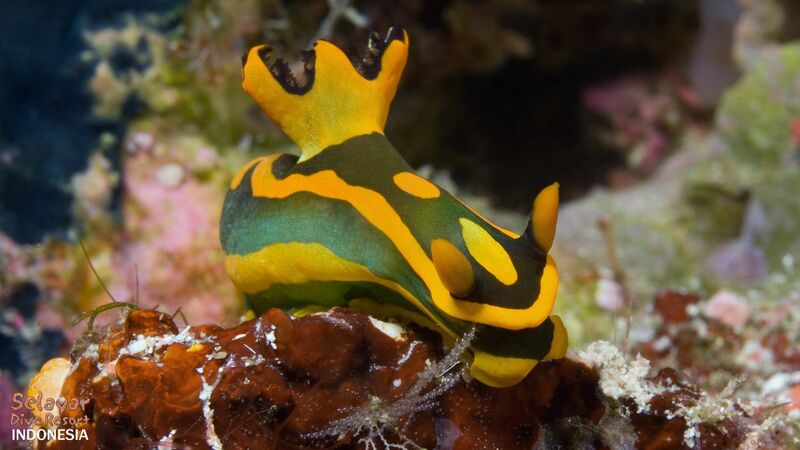 The Indo Pacific region is known as the most marine biodiverse in the world and divers at Selayar Dive Resort will not be disappointed. 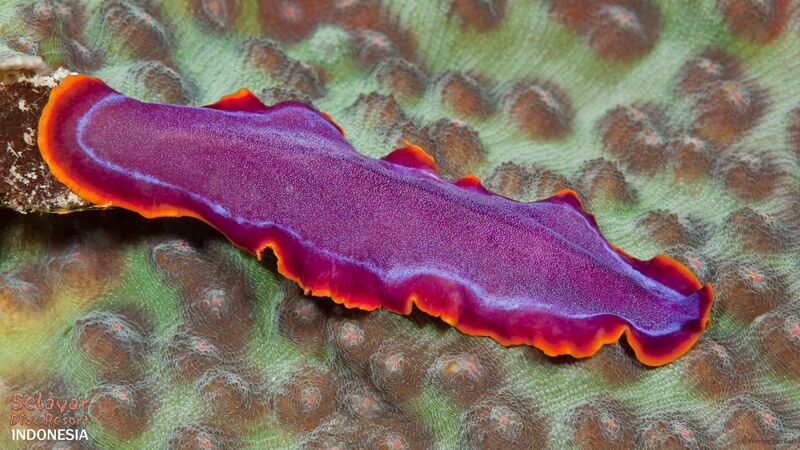 Selayar offers divers the opportunity to see everything from Nudibranch to the large grey reef shark – such diversity is common on every dive site here! 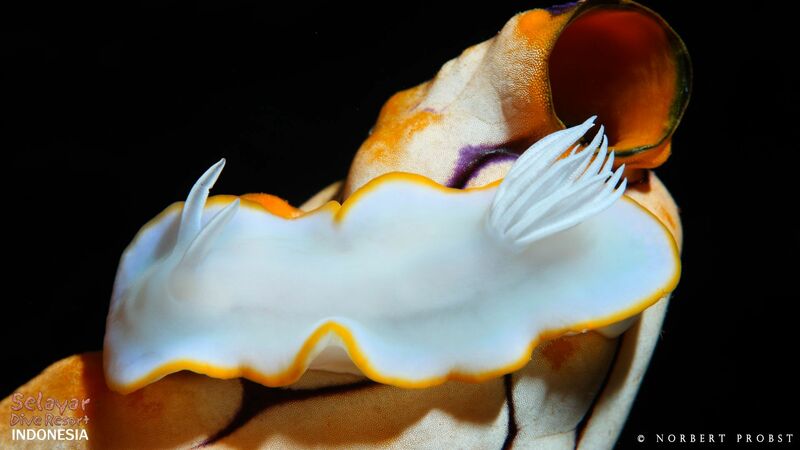 Prior to the foundation of the marine park Selayar Dive Resort recognised this special area as being one of outstanding beauty and was pivotal in the creation of the park in 2002. 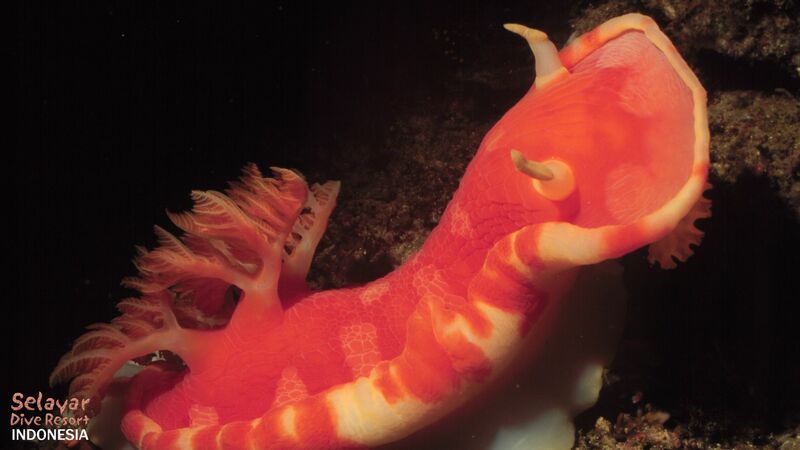 Since the creation of the marine protected area it seems like the word has spread to the marine life and fish numbers and species variety continues to increase! 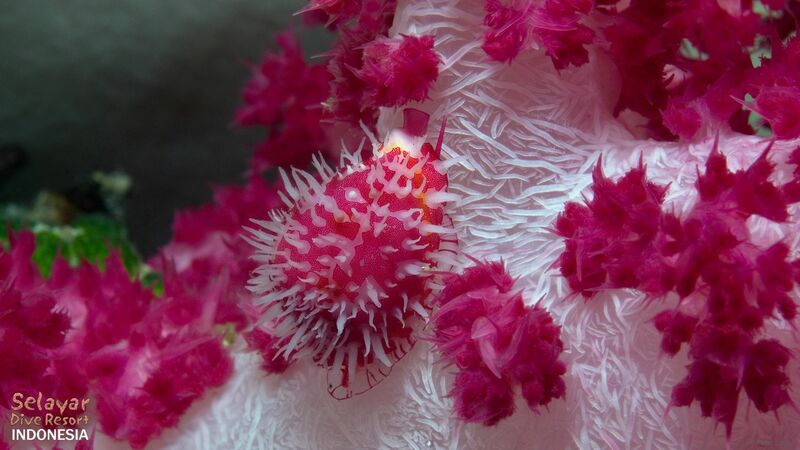 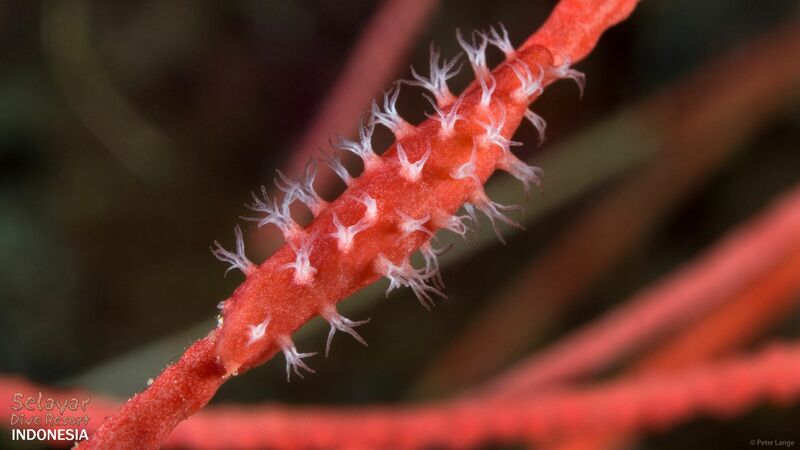 The reef tops offer impressive coral growth and the walls will impress even the most seasoned of divers.